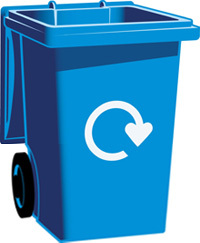 Our waste services are jointly operated with Lichfield District Council. MISSED BINS: There are currently no reports of our crews having missed bins. Please make sure your bins are presented at the edge of your property, next to the adopted highway by 6.30am on the day of collection. Report a damaged or lost bin here. 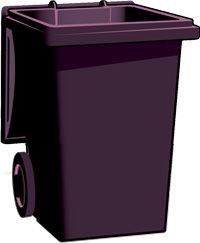 Please note there is now a £15 charge to replace lost or stolen black refuse bins only. Need help getting your bin to the kerbside? If you need help getting your bin to the kerbside - perhaps you are disabled or you struggle to move a heavy bin, why not speak to our team about an assisted collection? Either call our team on 0345 002 0022 or fill in the book an assisted collection form on our partners Lichfield District Council's website.